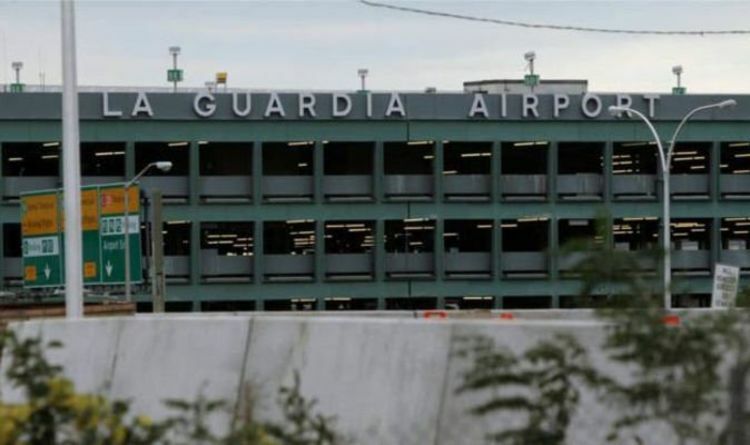 The Federal Aviation Administration (FAA) is halting some flights into the airport due to staffing shortages at two air traffic control facilities in New York and Florida. Flights were halted shortly before 10:00 local time (15:00 GMT). The FAA said staffing shortages were also delaying flights at Newark Liberty International Airport and Philadelphia International airport. It comes as the government shutdown is the longest in history. On Thursday, the US Senate rejected two bills to end the government shutdown. US President Donald Trump is demanding funding for a wall to run along the US-Mexico border while the Democratic-led House of Representatives opposes his plans. The shutdown ran into its 35th day today with hundreds of thousands of federal workers missing a second payday.